LURN will host an alternative Black Friday event - an Artist Marketplace promoting local makers, including Piece by Piece Artisans. The event will take place at LURN's City Labs in Boyle Heights. Additional details coming soon! LURN - Leadership for Urban Renewal Network - is redefining “urban renewal.” LURN believes that the renewal, revitalization, and revival of low-income communities must be done responsibly, must be led by the community, and must leverage existing resources - LURN intends to do just that. 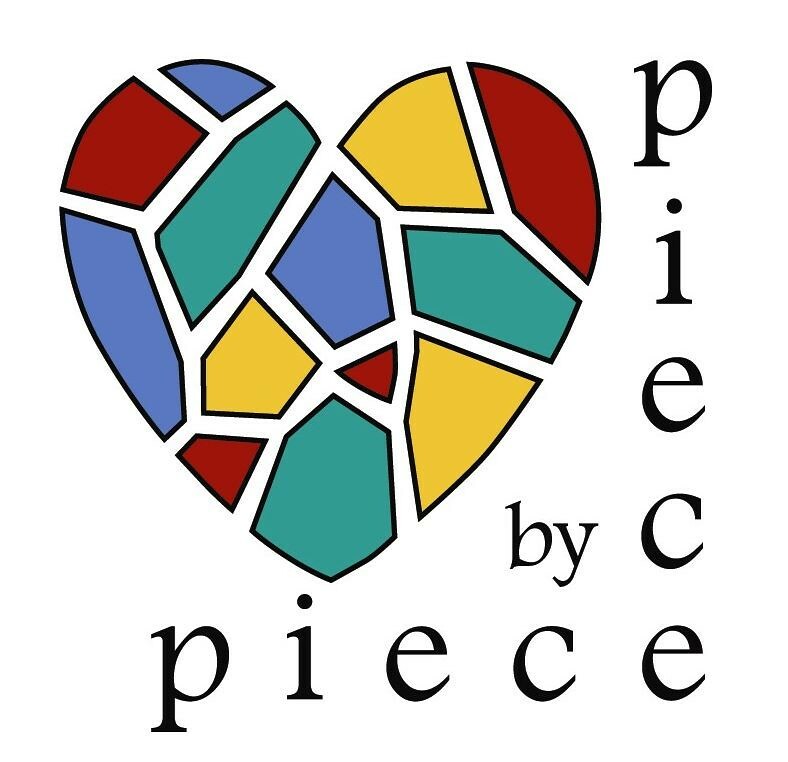 Piece by Piece and LURN are fellow recipients of the Creative Economic Development Fund, a newly launched program supporting enterprises that use commercial strategies in pursuit of an arts or culture mission with the objective to support positive economic development impact in the City of Los Angeles. The fund, administered by the Center for Cultural Innovation, prioritizes projects that benefit economically-disadvantaged communities making a positive social impact.